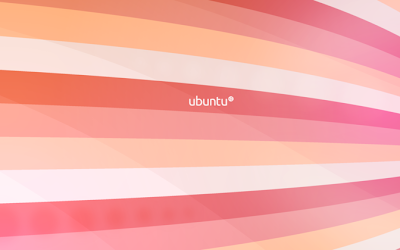 A month ago, Mark Shuttleworth announced a dedicated page for user contributed videos covering various aspects of the upcoming Ubuntu 10.10 "Maverick Meerkat". And similar to the user contributed Ubuntu Artwork wallpaper pool at Flickr, the movie section is also getting a lot of attention from the users. Here is a nice collection of videos from the original submissions. This is the best among the lot IMO. Video is basically a quick preview of the upcoming Ubuntu 10.10 release. Sorry about the annoying advert at the start of the video. A peek into the future. Must watch! Possibilities of Multitouch demonstrated again, this time in Inkscape. Background score deserves a special mention. This one is for Compiz lovers. 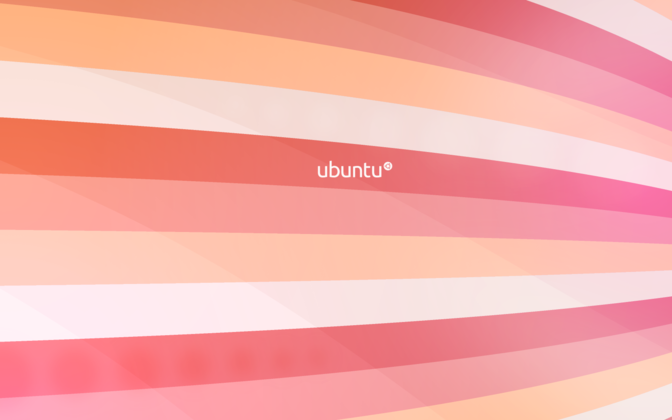 A quick look at the new Ubuntu Unity interface. New Ubuntu installer is having a drastic makeover. More about the changes here. Original motivation for the Maverick Movies page was one of the Ubuntu video that we showcased in our collection of Ubuntu Ads. Meanwhile, you may browse through the entire collection of user contributed videos via Maverick Movies website.